TelecommAtlas is a young and visionary company in the field of telecommunications. Our goal is to provide internet, voice and video to the local and international markets through our extensive optical fiber network. 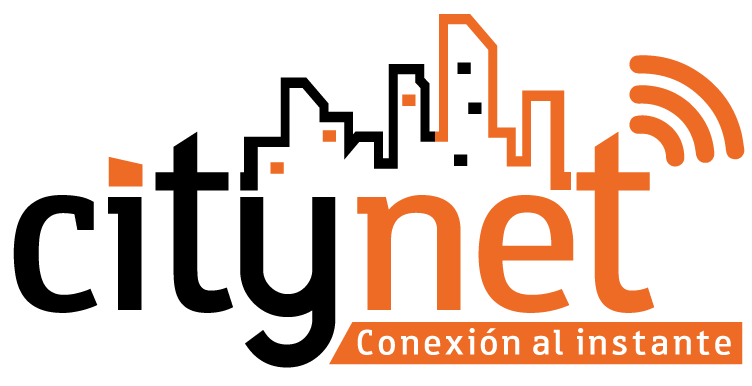 We offer integral and competitive solutions through its brands Citynet and MediaLand, which are distinguished by the excellence in the quality of its services, in the southeast of the country, which comprehend private, health care and public sector.